Every artists needs strength to work on stuff. And I woke up with that thought. Well, not exactly. 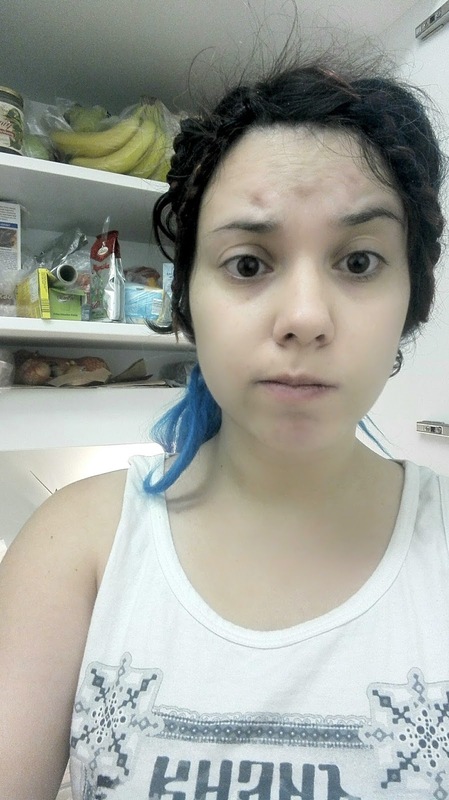 I wanted pancakes. 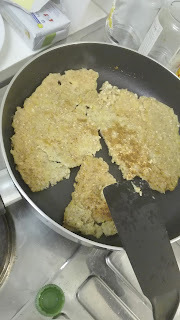 And since I bought a carton of soy milk to experiment with vegan ice cream (1:0 for the ice cream... or whatever it was the frozen mixture of soy milk and bananas that went straight to the trash bin) why not, I thought, make some vegan pancakes! 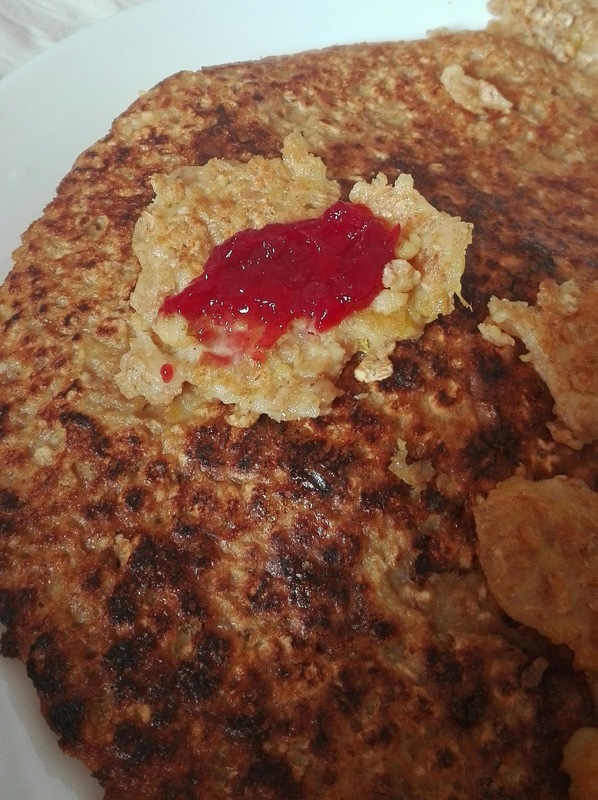 "I have no idea what is happening"
Pancakes are literally one of my favourite things to eat but I have always had trouble making them. 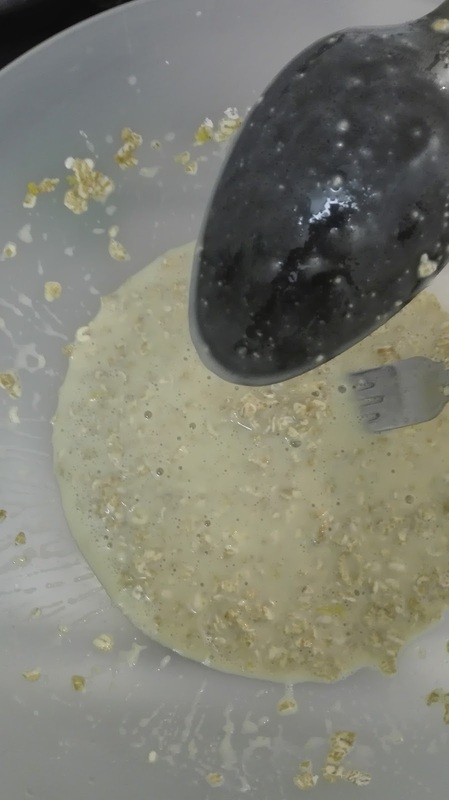 Most of my attempts finish with me using the pancake mixture to make french toast. And the most recent pancakes looked (and even tasted) like the moon surface - how I loved those air balloons filled with flour. Yummy! and butter at the frying pan. Oh, heck! I put butter and egg... well, then those will be my semi-vegan pancakes. I can do that, right? I already mixed all the ingredients, waited for the butter to heat up and poured a biiiig spoonful of my looking-like-vomit pancake mixture. It did the fsssst sound and started frying, wohooo! 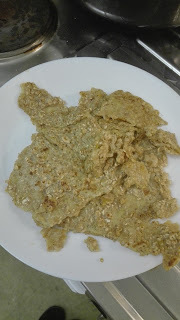 I had no idea will this work but there were many pancake recipes with oats on the Internet, so it had to be fine. My first pancake broke when I had to turn it over but it still looked nice, huh? I overcooked the second one, though. But it still tastes okay. 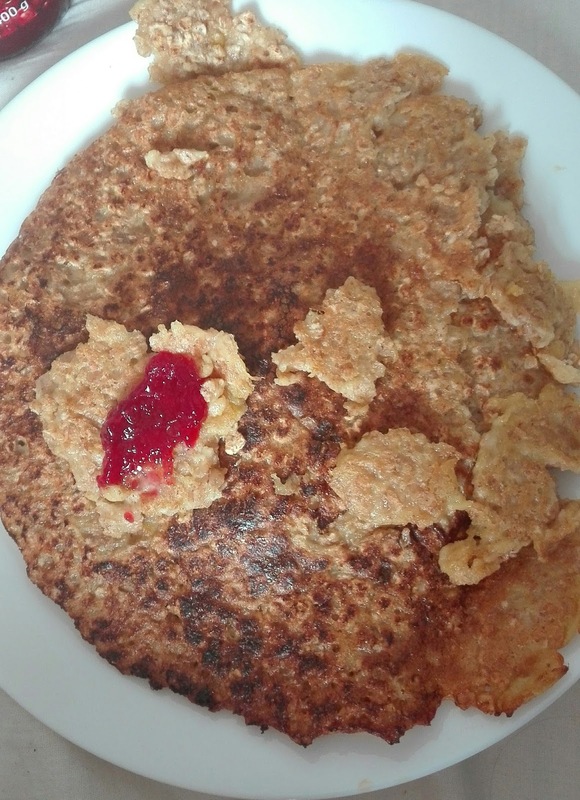 Don't get me wrong, I am more than surprised my improvisation worked, but I still miss the pancakes I had at home when I was little. No oats and soy milk can replace fine-textured eggs-and- milk pancakes! So, this is my result. It definitely worked but not my favourite. I added some lingonberry jam (love you, IKEA) and it was a decent breakfast. Now I got all the energy in the world and it's time for some blue control again blue chaos deck duels. It's my second time playing blue and I definitely have no idea what's going on, so wish me luck. Updates later! I decided to start this blog so I can show the steps of every commissioned altered art I do. 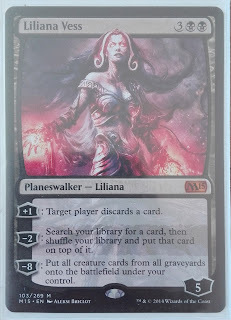 Since I am not a fan of long introductions, I suggest we start with the way to altering the planeswalker card of Liliana Vess. Before I begin: here is a photo of Lady Liliana and how she came to me (all sleeved up) straight from my client. 2) I somehow always get the ratio between paint and water wrong and usually screw up the base so it is either too watery and washes itself with every brush stroke or it is so thick it leaves visible strokes.